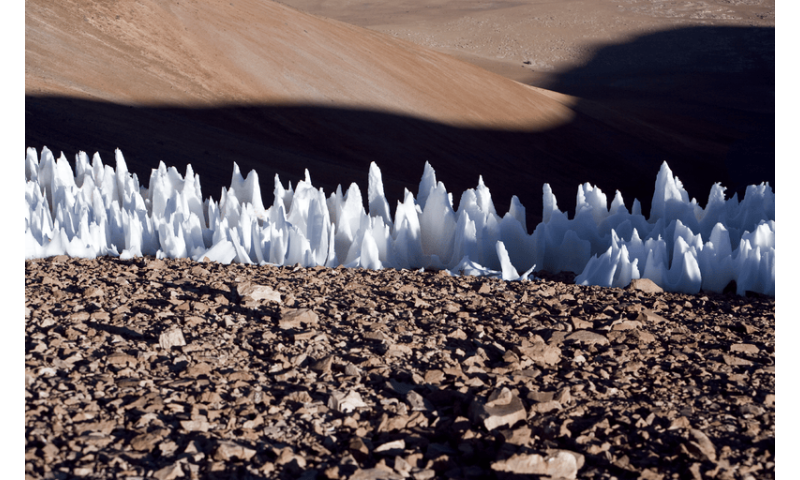 "When we realized that bladed terrain consists of tall deposits of methane ice, we asked ourselves why it forms all of these ridges, as opposed to just being big blobs of ice on the ground," said Moore. 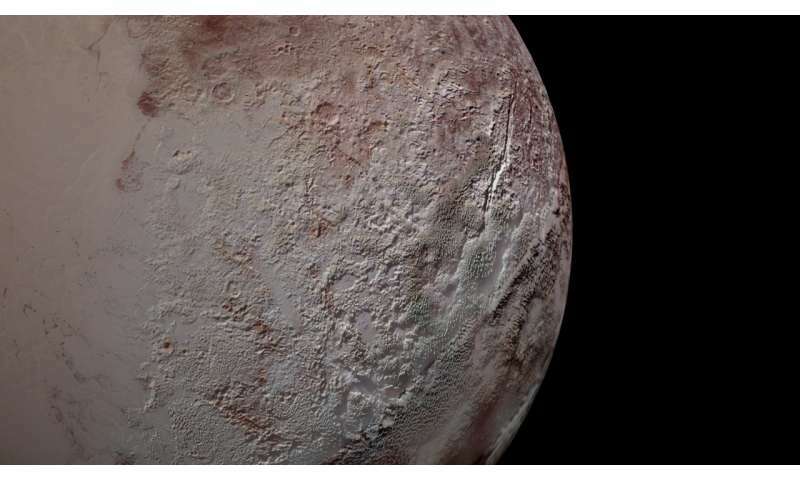 "It turns out that Pluto undergoes climate variation and sometimes, when Pluto is a little warmer, the methane ice begins to basically 'evaporate' away." 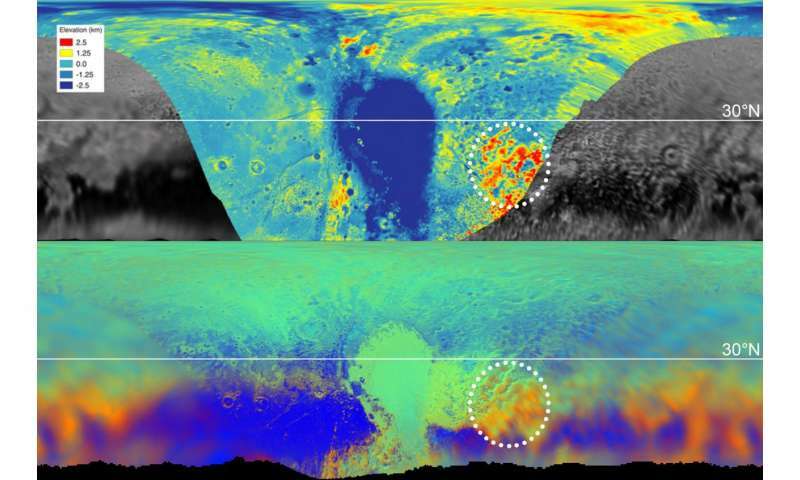 Though the detailed coverage of Pluto's bladed terrain covers only a small area, NASA researchers and their collaborators have been able to conclude from several types of data that these sharp ridges may be a widespread feature on Pluto's so-called "far side," helping to develop a working understanding of Pluto's global geography, its present and its past. It would be truly amazing to walk among this "bladed terrain" on Pluto, but we will never know if we can't get out of LEO.